Can The Rock just give me a job? 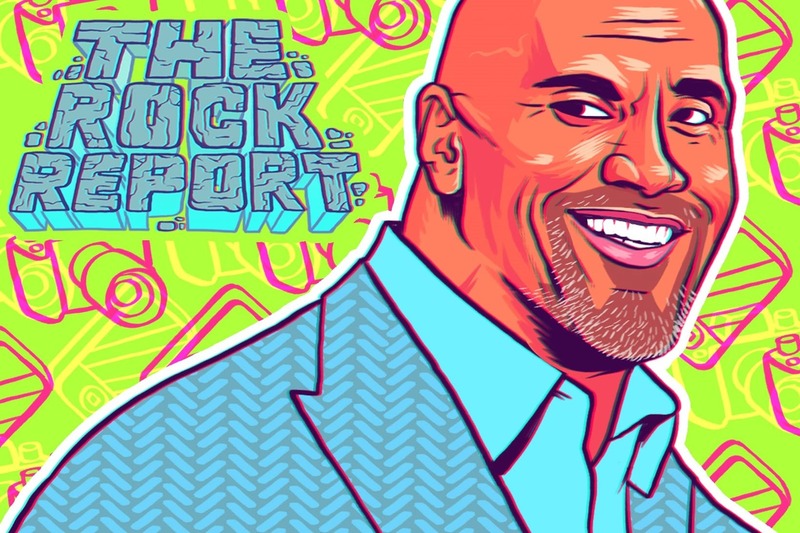 Alright, we had a false start before, but this really is the penultimate edition of The Rock Report. There’s only one more around the corner, guys. This is (almost) it. 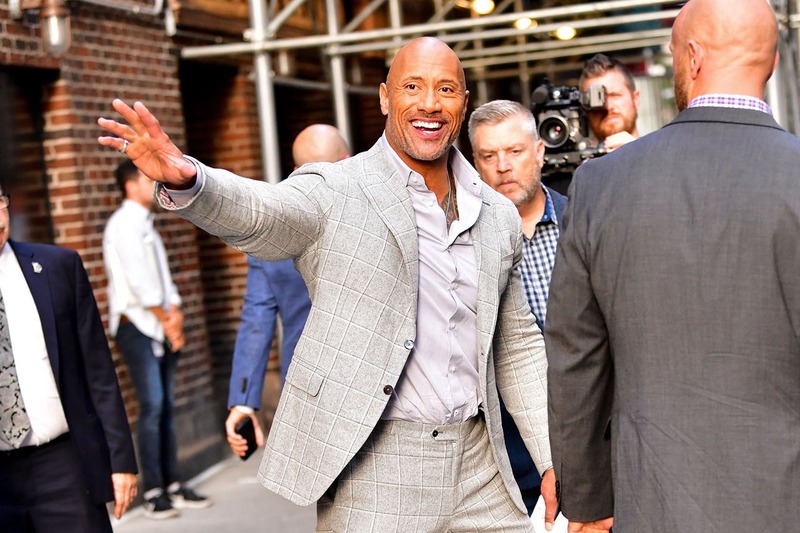 In this, my next-to-last column, I’ve got a very simple agenda: I want The Rock to give me a job. Now look, I know what you’re thinking: Ralph, listen. This is a brilliant idea and will definitely work. I know. I know. I’ve thought of that too. That’s why I came up with the idea in the first place. I’ll give you the lowdown: ShortList magazine is closing, and its website is due to transform into a platform that would no longer host content like The Rock Report. 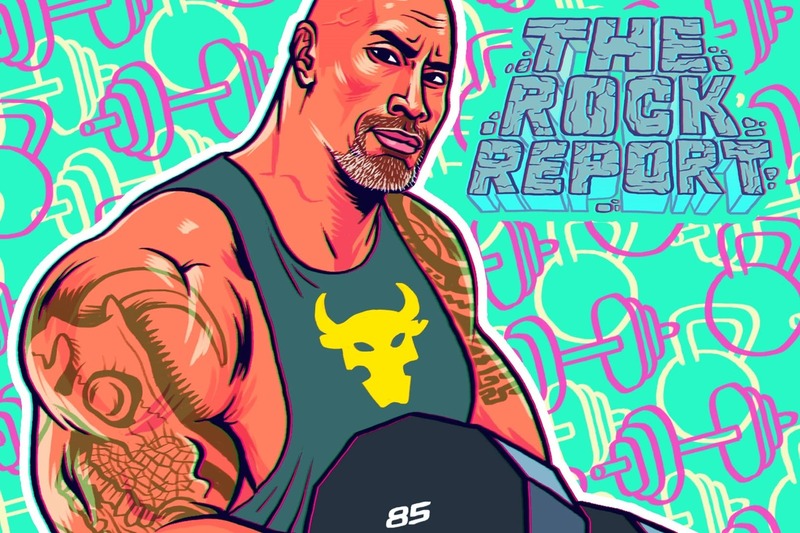 Of course, The Rock Report was designed to come to a close at week 52 anyway, so in one sense the magazine’s closure is academic. In another very real sense, however, it is not academic. ShortList going the way of the dodo means that I will be out of a job. And this, of course, is where Dwayne The Rock Johnson comes in. He and I know each other. Yeah yeah, that’s right. Don’t look so surprised. We know each other. We have met twice and on both occasions we realised that there was an automatic connection between us. We hit it off, sure, big deal. Championing this 52-week marathon from its conception, Johnson has enthusiastically applauded my efforts to chronicle his every move. It wouldn’t be an exaggeration to say that he’s come to love me like a son. Now, after I’ve devoted so much time to telling the world how wonderful he is, the time has come for him to pay me back. The Rock owes me a job. What job could I do for him? Unlikely, if I’m honest, if only because I can’t really work nights. Highly plausible. Highly, highly plausible. Although personal trainers are generally in better shape than the people they are paid to train, I don’t see this being an insurmountable obstacle in my case. Could do it, would do it. 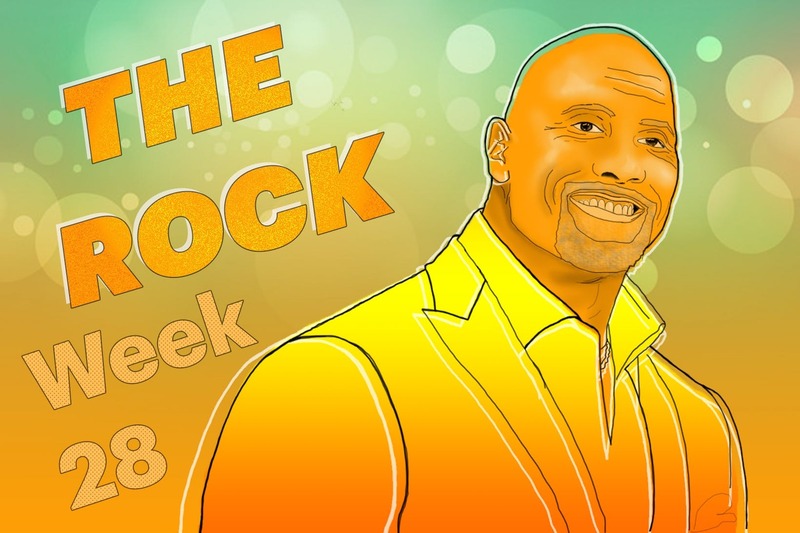 Only two questions need to be answered here, really: can I cook, and does The Rock eat? Er, how about yes…and how about YES!!?? Asking if I can cook is a bit like asking if the Pope is an old man. Er, yes I think he bloody is, thank you! And asking if The Rock eats is a bit like asking if the Pope eats. Er, yes I think he does, thank you very much! Jumanji co-star Jack Black once told me that on set The Rock has someone who just provides him with food whenever he needs it. That image turns him into both a huge badass and a tiny baby. 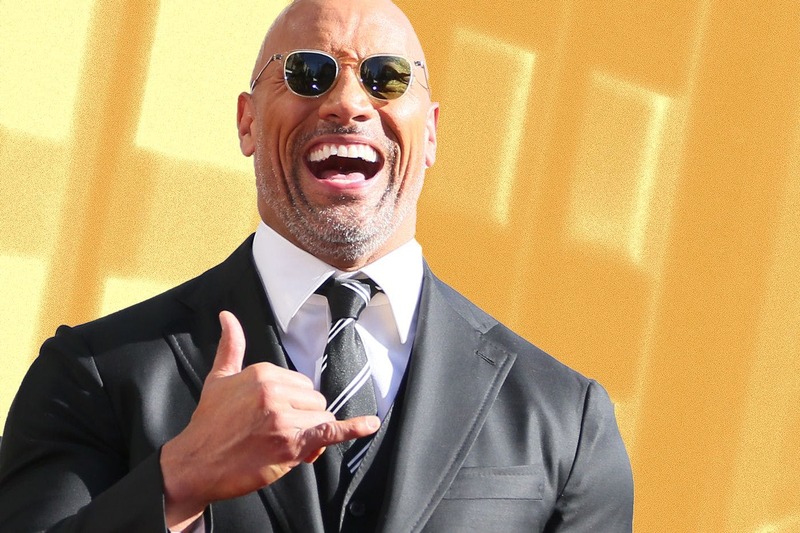 If I were paid to loom over The Rock on all his films and TV shows, asking if he needed me to spoon any more rice into his open mouth, I think I’d be a happy man. Would I care that it was a waste of my expensive education? No, I’d be paid hundreds of thousands of pounds to feed The Rock. Thank you, next. Not gonna work for me, I’m afraid. Don’t have the training. Not. Gonna. Work. Baby. If he’s not looking for someone to slide beans into his mouth, I can see this arrangement working. 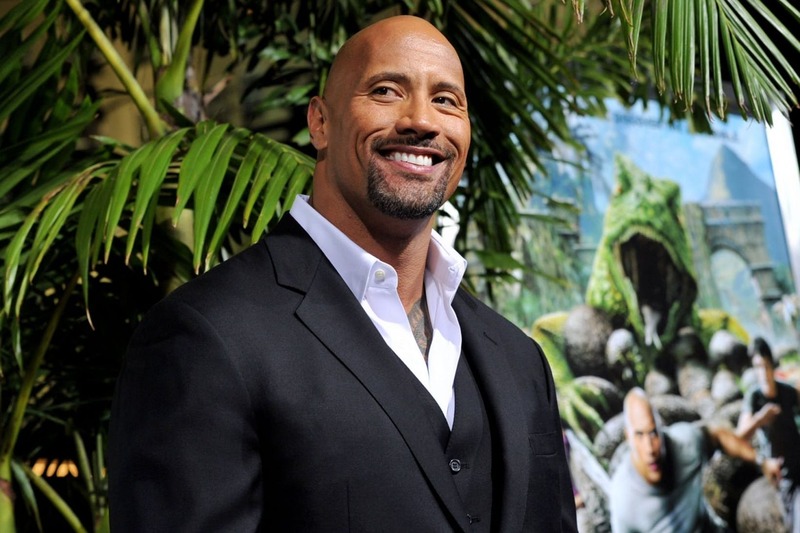 I’m a writer – or ‘word wizard’, as dozens of tedious writers’ Twitter bios like to say – and The Rock makes 12 films a month. He needs words, baby! He needs words to say and he needs stories to tell. Even more than chef, this role feels perfect for me. 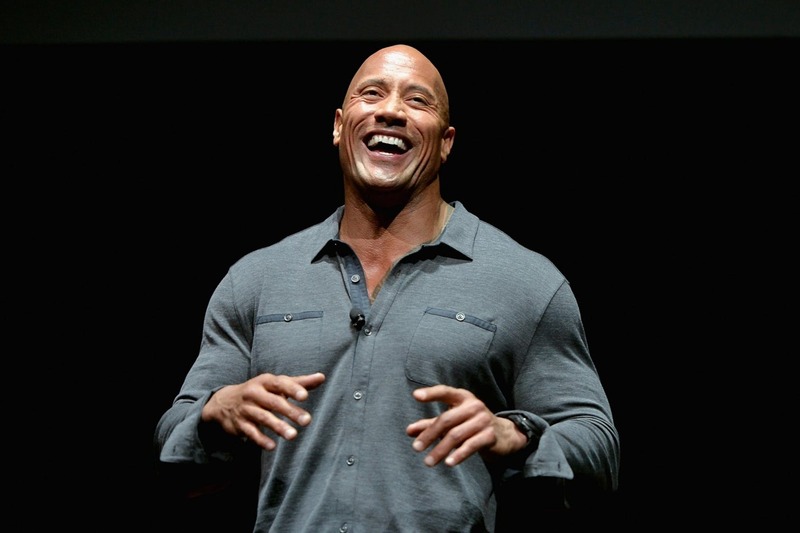 I have three ideas ready to go, and two of them feature The Rock. What are we waiting for? 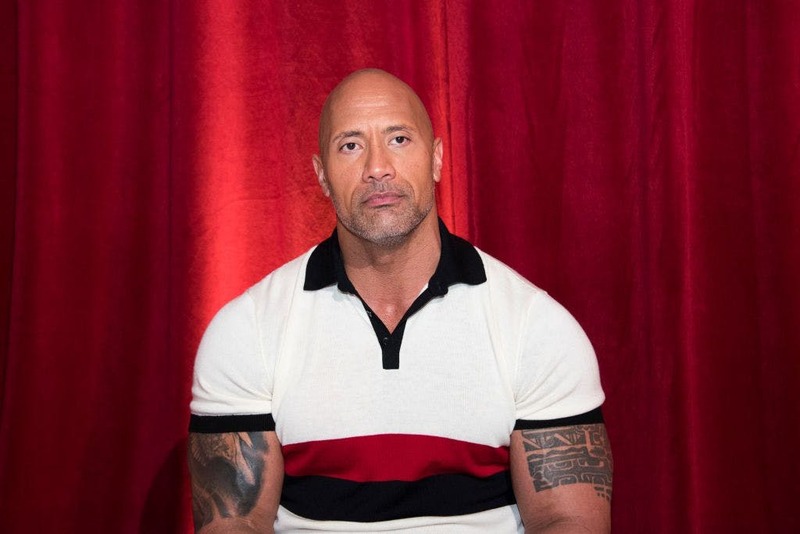 So, Dwayne – if you’re reading this – a) why? b) do me a solid; please let me write your next movie.